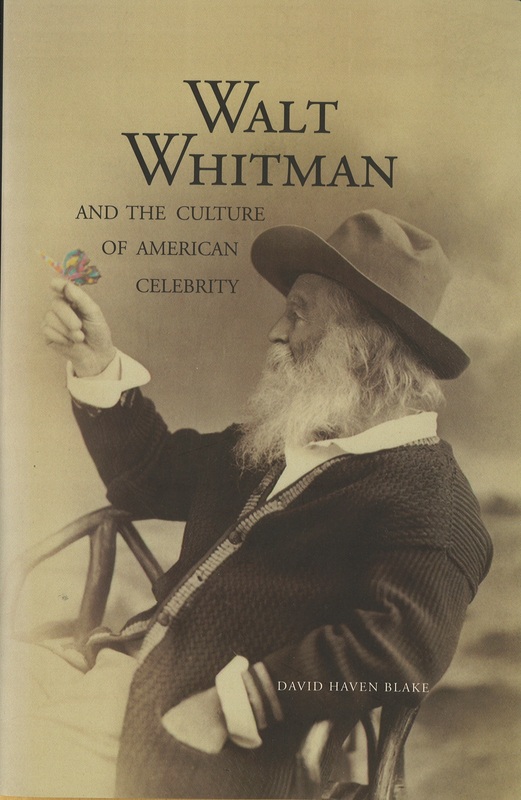 What is it about Walt…..
What is it about Walt Whitman that keeps us wondering? His intrigue goes so far beyond those iconic poems, like Leaves of Grass, that great work of American literature and innovation. He is a, poet, iconoclast, voice of democracy, voice of dissent, queer writer, and American celebrity. On Thursday we’ll mark National Library Week and National Poetry month by pondering Whitman’s long-reaching legacy with David Haven Blake and Michael Robertson, two professors of English at the College of New Jersey. Katherine Henry, professor of English here at Temple, will ask questions and guide the conversation. Both Haven Blake and Robertson consider not just Whitman’s poetry, but his cultural legacy, as well. The scholars are co-editors of Walt Whitman, Where the Future Becomes Present (University of Iowa Press, 2008). 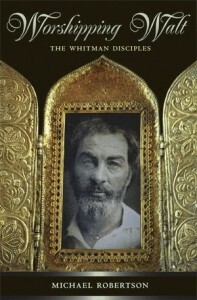 The book invigorates Whitman studies by garnering insights from a diverse group of writers and intellectuals. Writing from the perspectives of art history, political theory, creative writing, and literary criticism, the contributors place Whitman in the center of both world literature and American public life. Blake is also the author of Walt Whitman and the Culture of American Celebrity (Yale University Press, 2006). Robertson is the recipient of two National Endowment for the Humanities Fellowships and author of Worshipping Walt: The Whitman Disciples (Princeton UP, 2008).